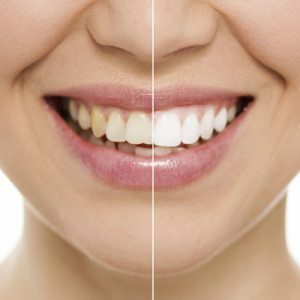 Teeth whitening and bleaching have become a widely used and popular way to whiten smiles. Many people achieve the look they’ve been dreaming of with a simple two week take home bleaching system provided by Dr. Kirchmeier and his team. Teeth whitening is an inexpensive and safe procedure. Depending on your preference, you can lighten only your upper teeth or both the upper and lower. 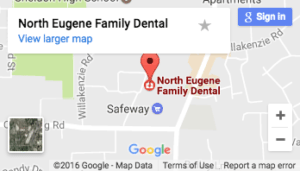 At North Eugene Family Dental, we will provide you with a special bleaching agent that you put into the custom clear trays, which removes stains from the enamel of your teeth. Once your teeth reach your preferred brightness, only occasional treatments are needed to maintain your new smile. Tooth bonding is convenient, often completed in one visit, and can significantly improve the appearance of a tooth. Bonding typically lasts three to five years or even longer before need of repair. 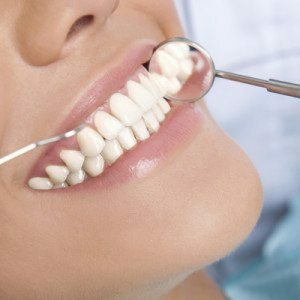 Veneers can be completed in about three dental visits, involving a consultation with Dr. Kirchmeier as well as an impression of your teeth to send to the lab where your veneers will be made. The veneers will then be place and bonded to your teeth during the third visit. Dr. Kirchmeier will ensure that your veneers are crafted from the highest quality porcelains and are bonded with the most advanced and proven materials available.